Sprinkler Repair Zephyrhills Fl Free Estimates Work Warrantied. Lawn Sprinkler Repair Zephyrhills Fl, American Property Maintenance has over 20 years experience repairing underground sprinkler systems, irrigation repairs, sprinkler valve repairs, sprinkler pump repairs and much more. 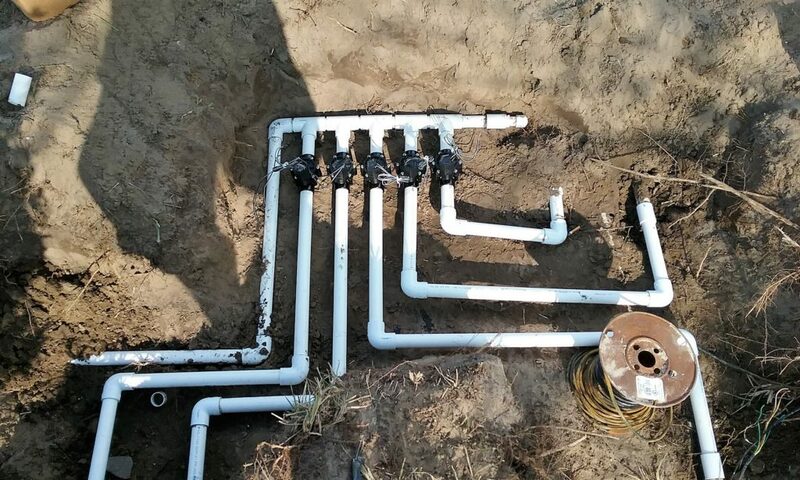 Sprinkler Valve Repairs is the most common irrigation repair we get.